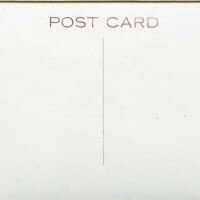 SKU:8321. 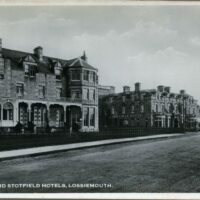 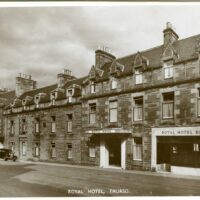 Categories: GENERAL INVERNESS-SHIRE, HOTELS. 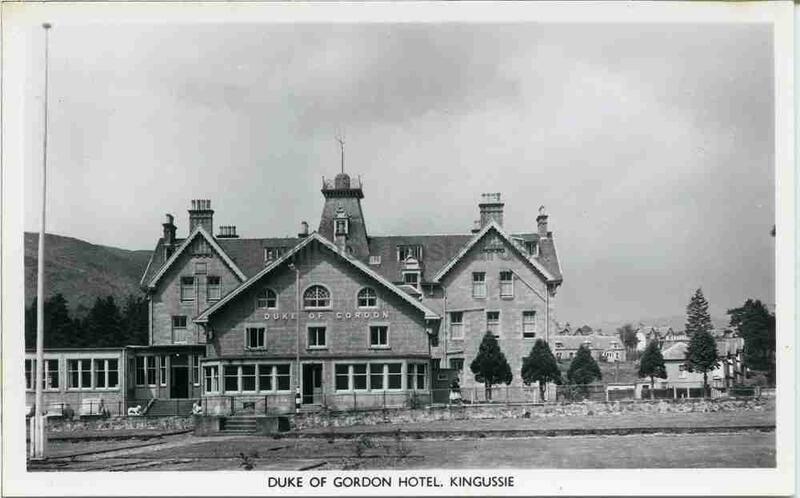 Real photographic postcard of the Duke of Gordon Hotel, Kinguissie, Inverness-shire, Scotland. 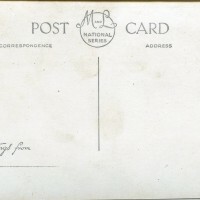 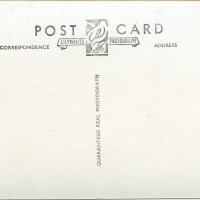 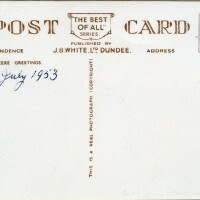 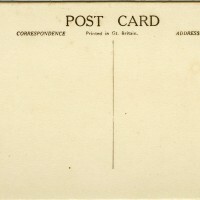 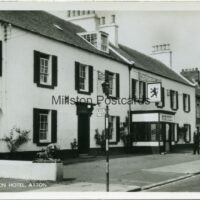 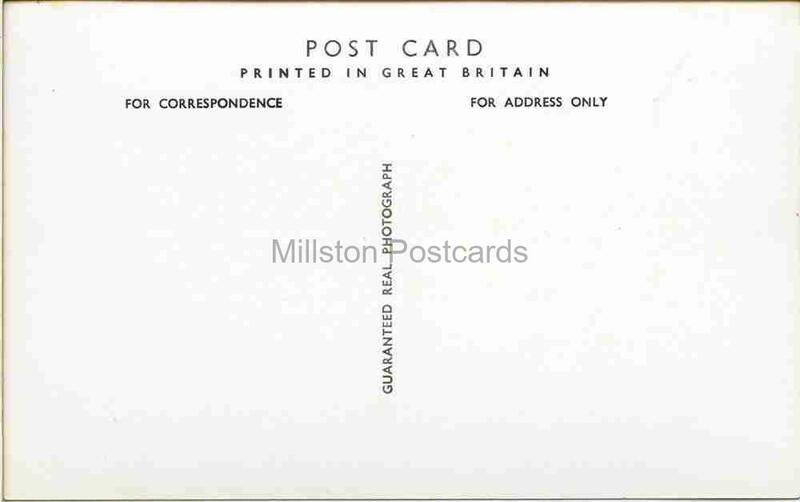 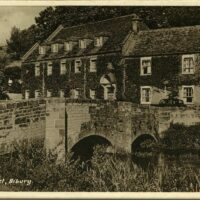 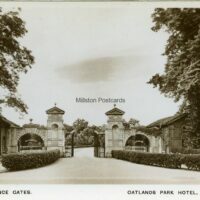 Please note that the watermark of “Millston Postcards” does not appear on the original postcard.